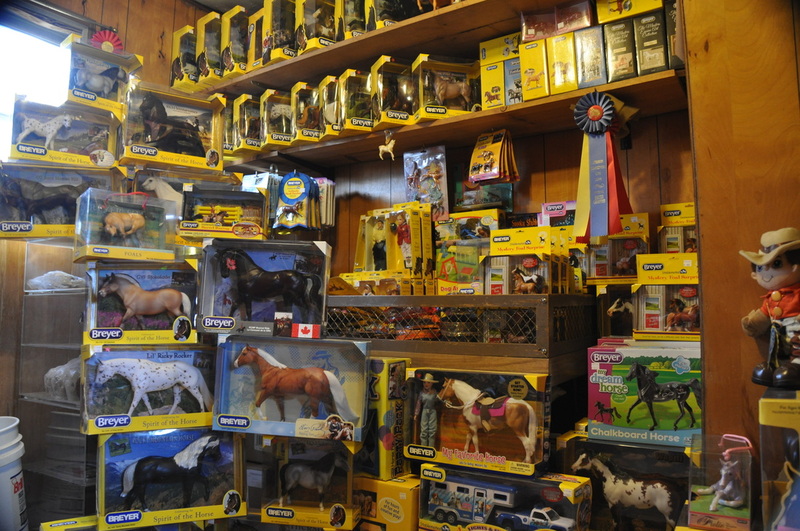 We have the area's largest selection of Breyer horses. Stop by to see the newest models that have just arrived, or browse through some discontinued models we have in stock to see if you can find the horse that is missing from your collection! When you stop, be sure to ask us for more details about the Johnson Rendezvous, our model horse show held every fall!